I thought I’d never do this… A download only release on a vinyl blog. But then again – rules are there to be broken, right? 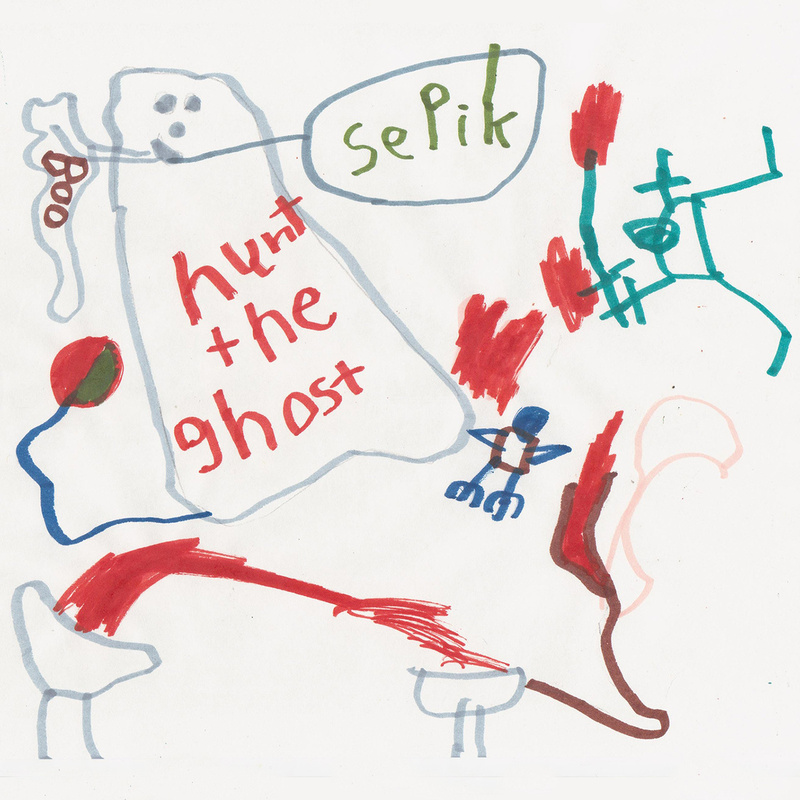 Sepik is all about groovy riffs and catchy choruses. The lyrics deal with not being too young anymore, dealing with tinnitus and other age-related stuff. I feel a deep bond with Sepik. This is a tribute to all us middle aged noiseniks. It was released on Jay Randall’s Grindcore Karaoke label in 2013, and has gone unnoticed by the masses ever since – undeservedly so! Hence I decided to spread the word of this ought-to-be classic!